In this blog post, I cover the top stunt biking groups and teams in India. 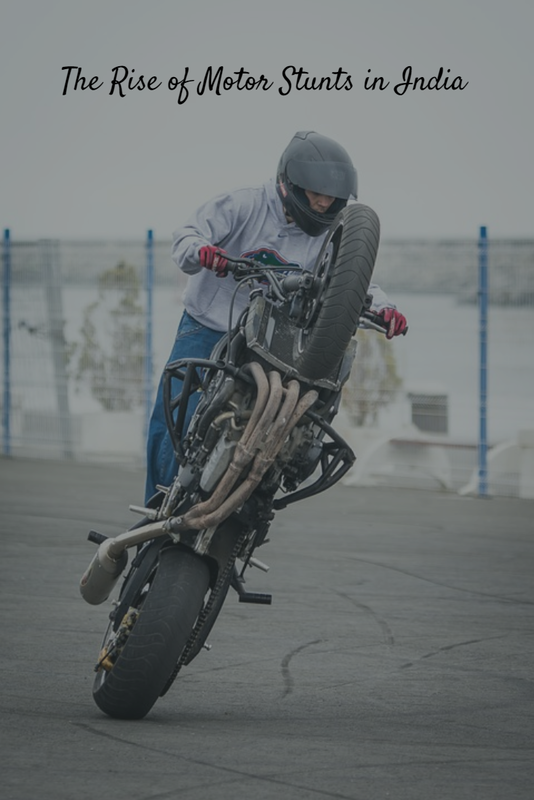 Though when exactly stunt biking officially began in India is up for debate, nobody can deny that the action sport is rapidly on the rise. In fact, some say it's poised to become India's next big competitive sport within the next five years. Some call it the equivalent of what skateboarding has become in the United States, thanks to the enthusiasm among riders and fans alike. But there's a big difference between the professionals and the rogue riders when it comes to stunt biking in India. The professional groups and teams only perform in designated areas and make safety a priority, while rogue riders perform stunts on public roads and potentially pose a safety hazard both to themselves and the public. Like I said, there's a big difference between rogue riders and professional groups. Here's a look at some of the top stunt biking groups and teams in India, which blend entertaining tricks with a commitment to safety. 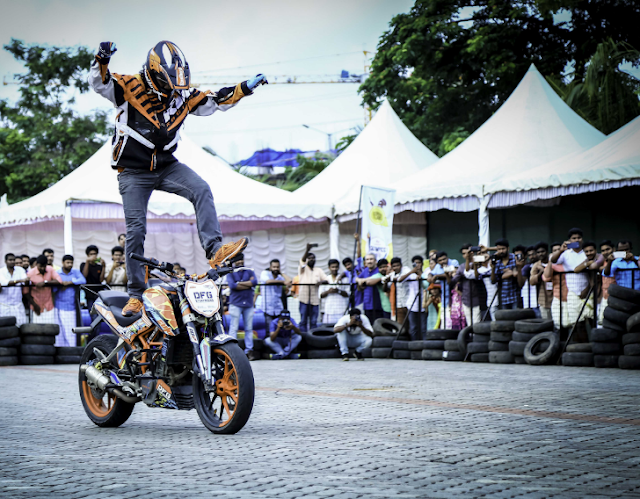 The Ghost Ryderz, or GRz, began as a touring club in 2007 and now consider themselves India's top freestyle stunt riding team. 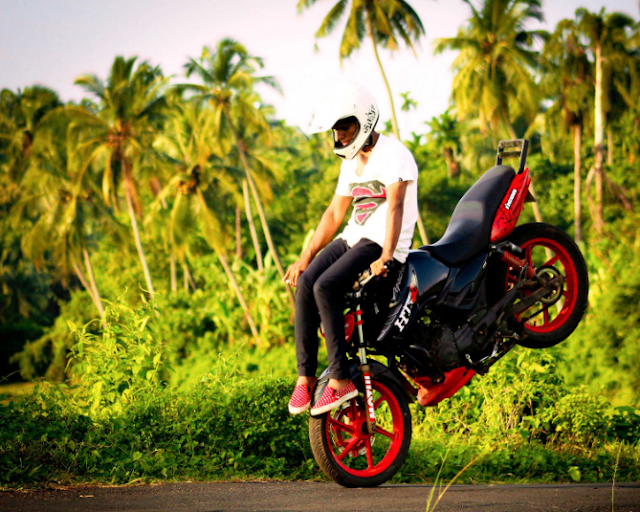 GRz eventually wants to be the top stunt riding team in the world. 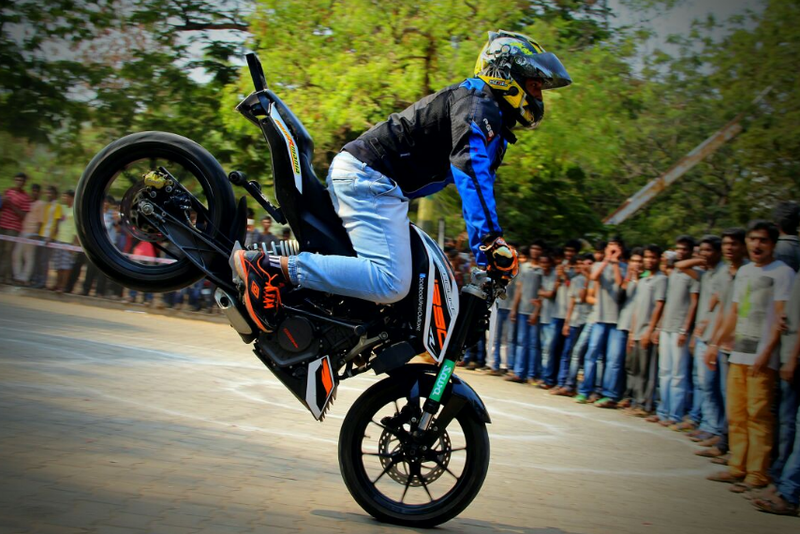 Based in Bangalore, Team Balance Point (TBP) is a team of four riders that's been performing together since 2011. Founded in 2007, Team DFG consists of five highly skilled stunt riders. Since the team's founding, it's been highly regarded as one of India's top acts. Based in Kozhikode (Calicut), the OutlawZ were officially formed in 2009 and have evolved into a national act. HTRZ was founded in 2008. While the group consists of stunt riders of all different types, it also includes freestyle bike riders. 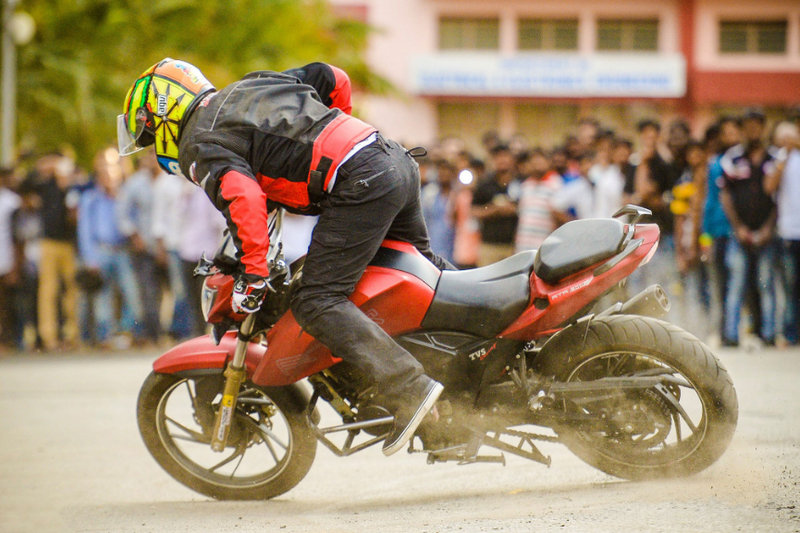 These are just five of the most well-known biking groups across India, but with how fast the sport is growing in the country, they're hardly going to be the last to make their mark on the scene.